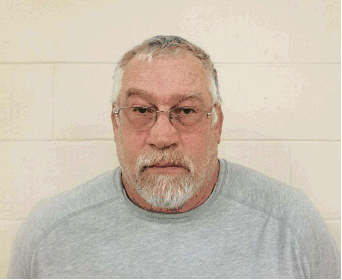 PECATONICA — A 55-year-old Stockton man has been charged with two counts of reckless homicide for involvement in a fatal crash that killed Illinois State Police Trooper Brooke Jones-Story. Illinois State Police said Thursday that Craig Dittmar was also arrested on a charge of operating a commercial motor vehicle while fatigued causing death. He was held in the Stephenson County Jail on Thursday in lieu of $250,000 bond. Police said Dittmar was behind the wheel of a semitruck that struck Jones-Story's squad car and killed the trooper March 28 as she inspected a vehicle along U.S. 20 near Illinois 75 in Stephenson County. Jones-Story was one of three Illinois troopers killed in traffic crashes so far this year. Police said motorists should be mindful of Scott's Law, which requires vehicles to slow down, move over and change lanes when approaching a vehicle with its hazard lights on.